There are many different types of roof tiles available for use on today’s modern UK home. These include variations on Slates, Clay Tiles & Concrete Tiles. Deciding what type of style to go for can be a tough decision. We can offer the best advice to complement the look of your home, whatever it’s age. From familiar regional styles to the radically modern, urban or rural, new build or refurbishment, Dorset Roofing Service Ltd offer a comprehensive selection of complete pitched roofing solutions. 45 Beswick Ave, Ensbury Park, Bournemouth, Dorset. BH10 4EY. 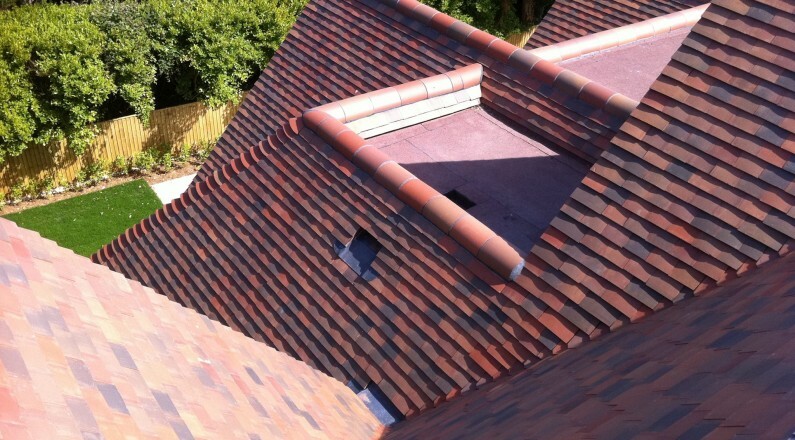 As an independent, family run roofing company, with over 25 years' experience, Dorset Roofing Services have all the roofing supplies and materials at hand to cater for all aspects of domestic and commercial roofing, for customers in Bournemouth and across Dorset.